Dr. Marcin Filutowicz, founded AmebaGone, Inc. in 2010 to commercialize a novel technology based upon the unique potential of free-living professional phagocytes (Dictstelids or Dicty), found in soil and many other environments worldwide, to combat disease-causing microbes in affecting plants, water quality and human health. Dr. Filutowicz and Katarzyna Borys from the Bacteriology Department of University of Wisconsin-Madison conceived the core technology. The inventors have assigned title for their work to AmebaGone and have executed a license to a collection of source material amassed by Dr. Kenneth Raper (also UW-Madison) with the Wisconsin Alumni Research Foundation (WARF). Filutowicz has developed biocontrol countermeasures to reduce infections caused by antibiotic-resistant bacteria since 1999. Dr. Filutowicz is a serial innovator, having co-founded ConjuGon Inc. in 2001 after inventing its technology. ConjuGon (now Atterx Biotherapeutics) is developing therapeutics to treat human bacterial infections. ConjuGon raised over $18M to advance its technology and is currently in Phase III clinical trials. Dr. Filutowicz is active as a Professor of Bacteriology at University of Wisconsin-Madison where he joined the fauclty in 1987 and has been continuously funded. He received his Ph.D from the Polish Academy of Sciences. Michael Bentz, MD., is certified by the American Board of Surgery and the American Board of Plastic Surgery. His practice focuses on plastic and reconstructive surgery for infants and children. He has special interests in pediatric hand surgery; cleft lip and palate surgery; chest, abdominal wall, and extremity reconstruction, and the treatment of birthmarks and vascular lesions. He also performs general reconstruction of the adult trunk, extremities, and head and neck. 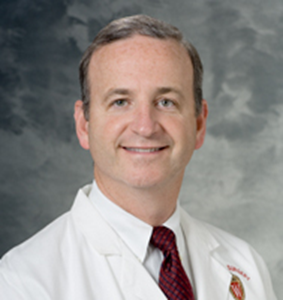 Dr. Bentz’s research interests focus on outcomes in gyneclogic oncology reconstruction and intra-and extra thoracic reconstruction as well as educational outcomes. Curtis Brandt, Ph.D., is a Professor in the Departments of Ophthalmology and Visual Sciences, Medical Microbiology and Immunology, and the Clinical Cancer Center at the University of Wisconsin-Madison. His primary research interest is in virology, specifically pathogenesis of herpes simplex virus; virulence genes in herpetic eye disease and herpes encephalitis; antivirals; interactions between cytokines and herpes viruses, gene delivery, and gene therapy. 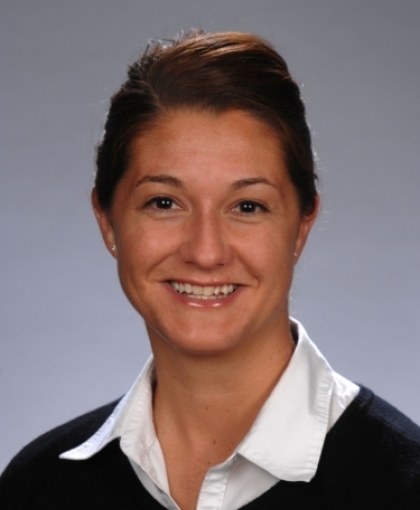 Amanda Gevens, Ph.D., is an Associate Professor and Extension Specialist in the Department of Plant Pathology at the University of Wisconsin-Madison, where she has been on the faculty since 2009. Her expertise is in the ecology and management of diseases of potato, vegetable, hops, and mint crops. She has expertise on late blight, a serious oomycete disease of potato and tomato crops, fungicide resistance management, biopesticide efficacy, and pathogen diversity in agricultural ecosystems. She is affiliated with Cooperative Extension, and in that role works closely with growers and processors along with home gardeners of organic and conventional systems to solve disease management problems. Patricia McManus, Ph.D., is Professor and Chair in the Department of Plant Pathology at the University of Wisconsin-Madison, where she has been on the faculty since 1995. Her expertise is in identifying and managing diseases of temperate zone fruit crops. She has expertise on fire blight, a serious bacterial disease of apple and pear trees, antibiotic use on plants, and bacterial diversity in agricultural ecosystems. She is affiliated with Cooperative Extension, and in that role works closely with fruit growers to solve disease management problems. 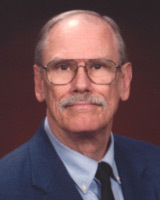 Richard Proctor, Ph.D., is a Professor Emeritus in the Dept. 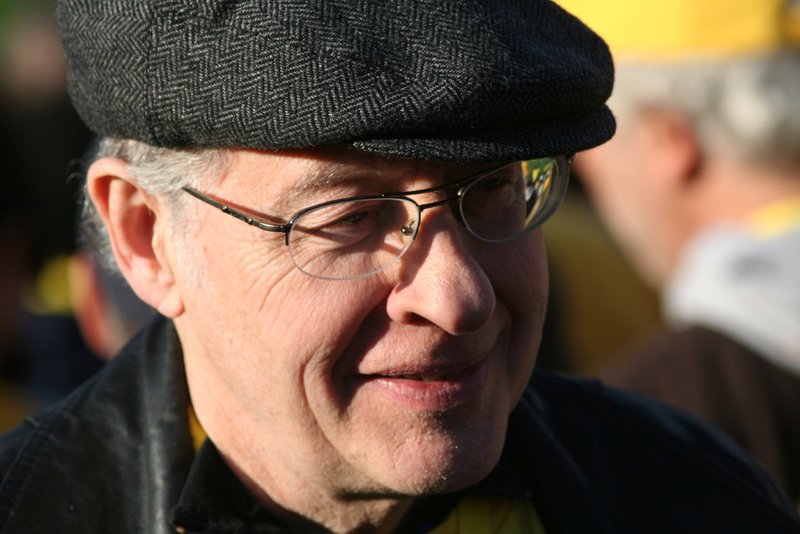 of Medicine and Microbiology, UW-Madison and retired from Merck as the Global Director for Infectious Diseases for Antibiotics and Antifungals. He has worked with bacterial pathogenesis and S. aureus genes involved in electron transport and signaling to control the production of toxins. He has also worked to define molecular and biochemical pathways of endotoxin activation of macrophages. 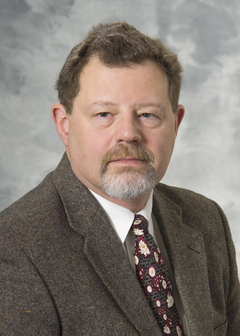 John Landolt is Professor Emeritus in Plant Biology from Shepherd University in West Virginia. He curated the Landolt Collection of dictyostelids at Shepherd University (licensed to AmebaGone), discovering their variety, distribution and occurrence of slime molds world-wide.